Free Fiji Sun Suit Sewing Pattern For Subscribers Only! 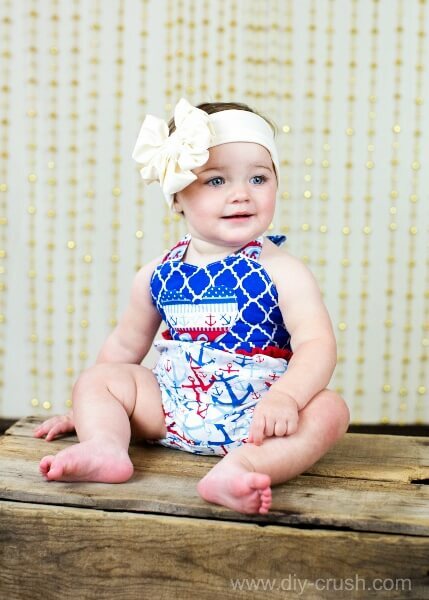 Free Fiji Sun Suit sewing pattern! In order to receive the templates and sizing chart for free, all you have to do is sign up to the newsletter! More info on that HERE! Download the YouTube video HERE and get started! How do I get this? I subscribe to the newsletter. Thank you for subscribing! The first newsletter went out yesterday morning (04/15/15). If you did not catch that one then you get more chances. The download links will be send out with the next newsletter in a few days! If you miss it then it’ll be in the next one and so on. This ends July 31, 2015. Hi, I’m a subscriber and unfortunately didn’t receive the beautiful Fiji Sunduit pattern. Kym, did you check your spam folder? Try subscribing again, maybe the system was acting up. The link to this pattern will be send out again on April 30!! how do we get the pattern please if it ended in july 2015?